Aureliano comes from a long history of growing agave and making mezcal. He is known for his agricultural skills and his plants - generally Espadin and Tobala - are always considered some of the best in the region. The Capon style is one where the agave is left to mature after the stalk has been cut. The sugars evolve, mature and build. These are sometimes used to balance the less ripe agaves in a distillation. But using them alone in a distillation results in a mezcal that is unique and rarely encountered. 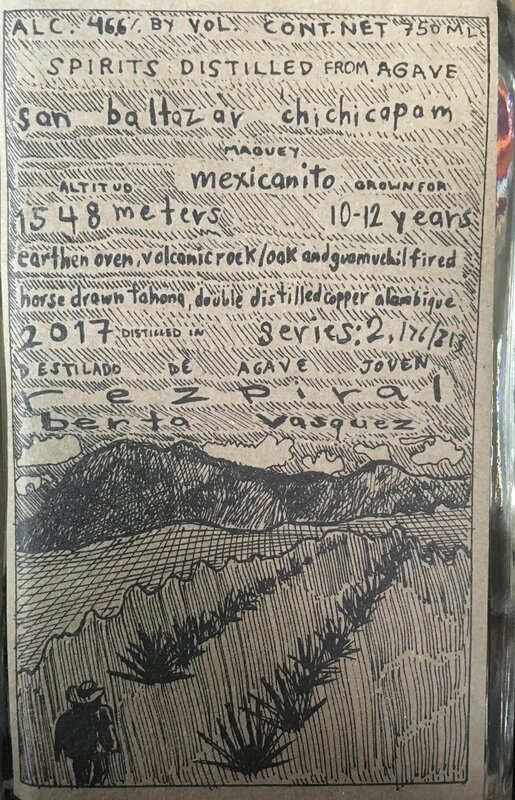 Berta Vazquez is a rarity in the world of mezcal. She is a woman running her own small palenque. She was exposed to the production of mezcal by her grandparents, her brother, her father and her husband. 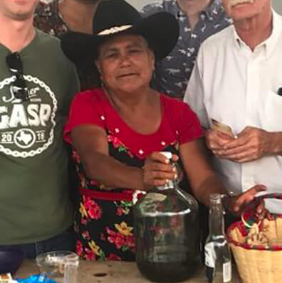 After the tragic loss of all of these mentors, she began her own journey with mezcal. Her products are collected throughout Oaxaca and Mexico City among those those who are in the know about these things. Reina Sanchez is famous for a few things. Her mezcal certainly. But her attitude just as much. She is known for her sharp wit and quick humor as well as her strong yet elegant mezcal. Also the fact that she is a woman running a very successful, yet very small production palenque. Her spirits convery her character - they are pretty and easy, but if you don’t watch out, they can sting.